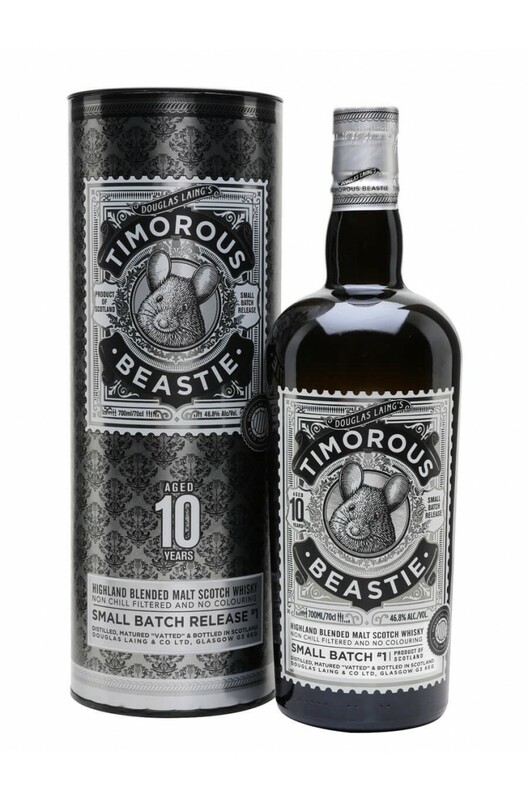 A limited edition Timorous Beastie aged for a minimum of 10 years. Sweet Highland malts like Glengoyne, Dalmore & Glen Garioch all feature in this bottling plus a few more! Think sweet autumnal fruit, orange zest and honey! Mortlach, The Macallan & The Glenrothes are just a few distilleries, amongst others in the ..